The conventional slip ring that initially arrives onto the scene was generally available in its standard form. Thus, the usefulness of the slip ring was limited to a considerable extent. The absence of customization factor in various earlier slip ring also stunted the rise of slip ring application. It became more prominent as the development of technology took the center stage. There was a different kind of equipment, and they all had their own specific design setup. 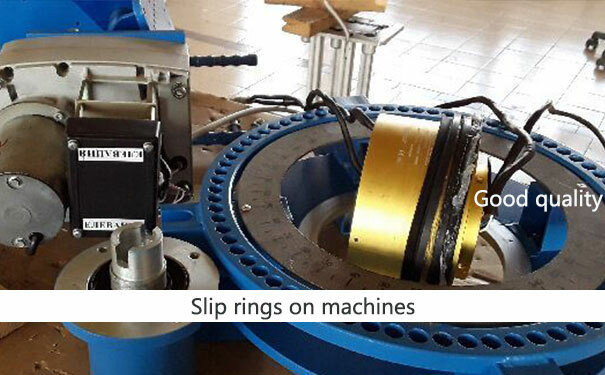 The orthodox slip rings were not an ideal device to be employed in such equipment. 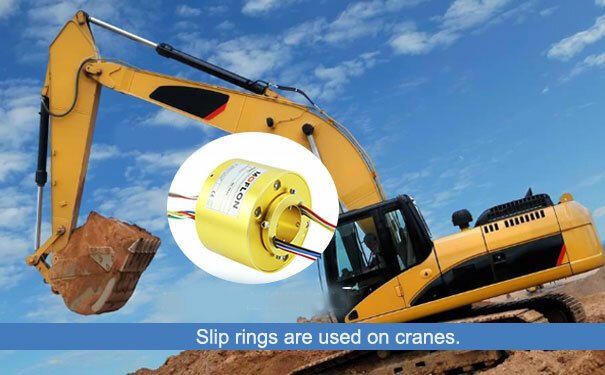 There was the obvious, design incompatibility, but even in situations such slip ring is employed, the longevity in the application is reduced, and the cost-effectiveness is reduced considerably. The elimination of cost-effectiveness is due to the frequent repairs. With the development of slip ring technology, the traditional slip rings were transformed into modern conductive rings. The main feature of the modern slip ring was that it could be easily customized and morphed according to the equipment at hand. Further, the aspect of longevity in the application and the high-performance level is almost a given fact. Mainly due to the quality of materials used for giving the modern slip ring a real physical shape and the improved design cue adds to it. 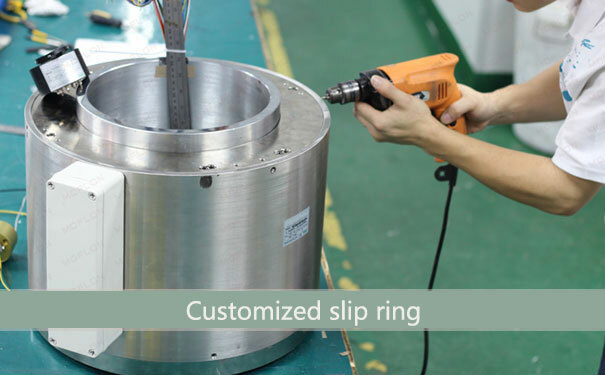 To bring forth the importance of customization of the slip ring, we will cite the example of an electrical slip and compare it with the traditional slip ring. The traditional slip ring is used for transmission of power signals from the stationery to a rotatory component. Thus, it was quite evident that the transmission of the electrical signal was simply out of the functionality aspect of the generic slip ring. On the other hand, with the development of technology, the sophistication of the existing equipment along with the inclusion of the modern equipment was quite natural. The transmission requirement of such equipment was no longer confined to the power signals. This modern equipment needed transmission of the high-speed electrical signal. The modern electrical was designed, especially, designed for catering to the transmission requirement. Further, such slip rings are potent enough to match up to rotational speed requirement. The impact of customization aspect of the modern slip ring, and in this case electrical slip, came to the forefront as they could be molded to make the installation process simpler. As some of the modern equipment had limited installation space. Also, it is not just about installation there are various forms of equipment, and similarly the electrical slip ring was available with varying design cue. The comparability factors with such huge variations were possible due to design alteration of the slip ring. In a nutshell, the customization factor has made the slip ring more plausible and hassle-free along with maintaining a high-performance level.